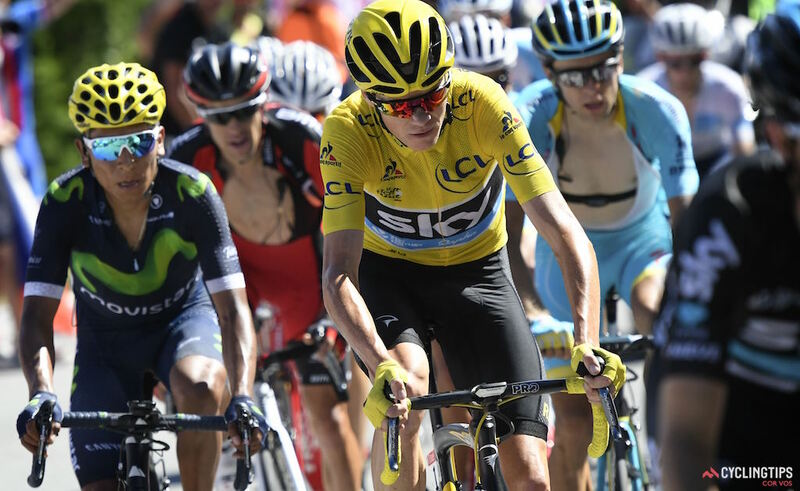 Chris Froome just won his third Tour de France title in four years. “His success can be put down to a massive loss in weight, helping to explain his improvement from also-ran to Tour de France winner,” William Fotheringham at The Guardian noted. See the post at Business Insider.